Australia's Narrabeen is famous less for its surf, and more for its personality and character, as well as the astounding number of good surfers it has produced. 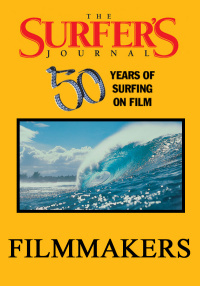 A Sydney suburb, Narrabeen has been at the heart of Australian surfing for more than 35 years. Australia's Narrabeen is famous less for its surf, and more for its personality and character, as well as the astounding number of good surfers it has produced over the decades. 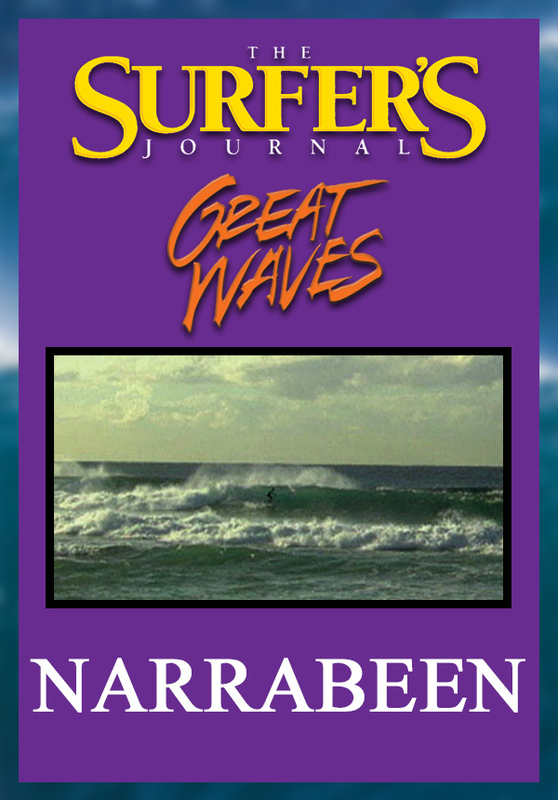 A Sydney suburb, Narrabeen has been at the heart of Australian surfing for more than 35 years. 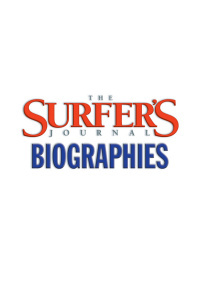 "It's multi-faceted," says '70s pro and Narrabeen resident Terry Fitzgerald. "It's such a complex place; it will no go longer than two or three days without a change. And that's what keeps it interesting." 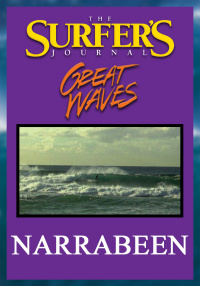 Narrabeen has also hosted a major pro contest since the early 1970s, thus becoming one of a few touchstone surf breaks visited by nearly every surfer of note for the each succeeding wave of professional surfers.